iGround Control 7 : Go anywhere, do anything! 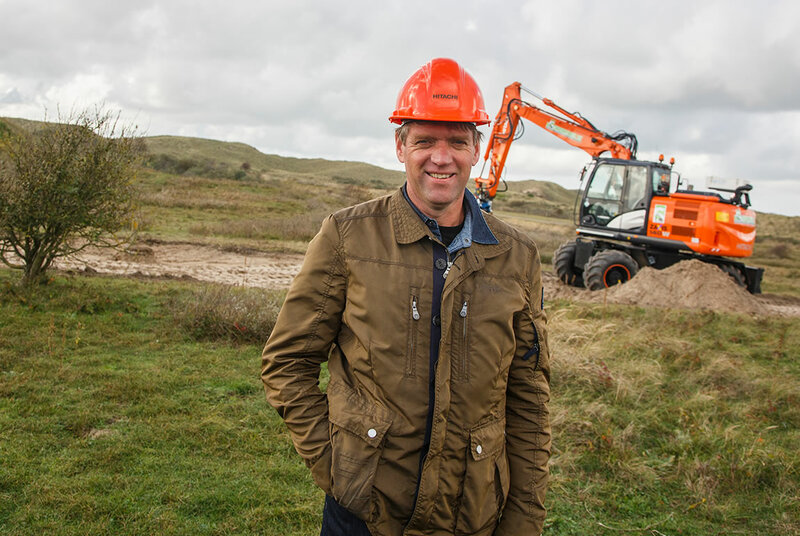 Who better to ask about the performance of the new Hitachi Zaxis‑5 wheeled excavator range than Hans Schoenmaker, owner of the Dutch earthmoving and agricultural contractor, H Schoenmaker? WH? EX? ZX? Hans has owned the lot! *Some modifications were added by dealer HCME Domestic. 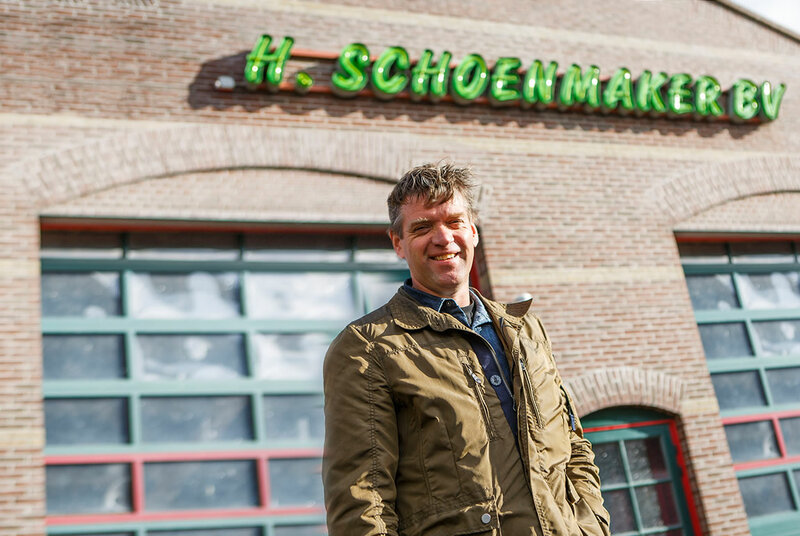 H Schoenmaker started in 1984, we are based at Beverwijk – only 7km from the Hitachi factory in Amsterdam – and currently employ 20 staff. How long have you worked with Hitachi? 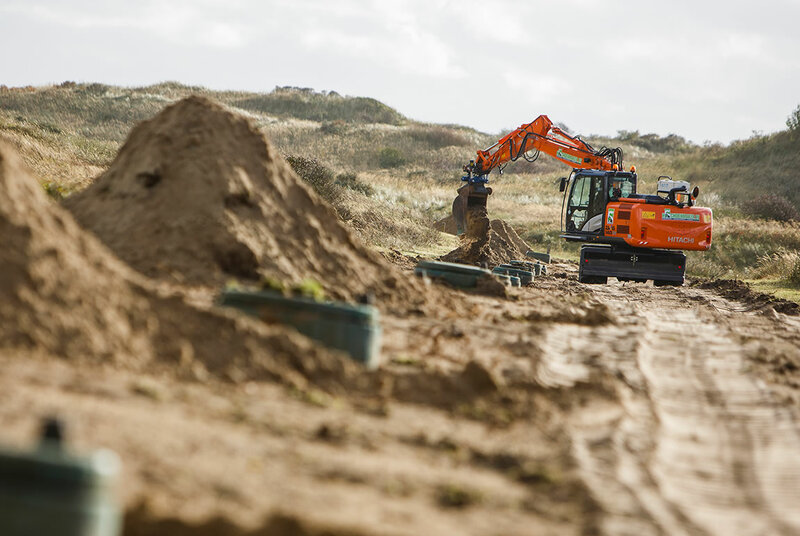 We have been dealing with the Hitachi dealer for the past 22 years, predominantly with mini and wheeled excavators. 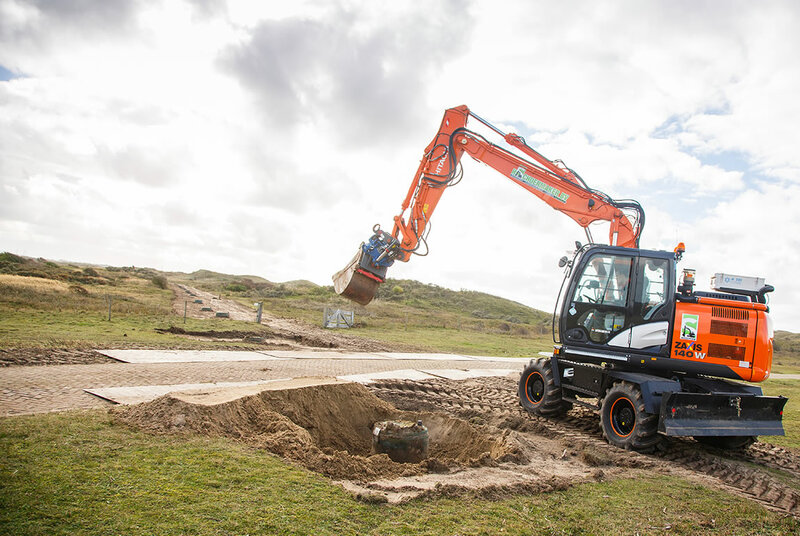 Which wheeled excavators have you owned? Our first was a WH073 and we’ve had six different EX100WDs. These were all excellent machines, which worked very well and never broke down. 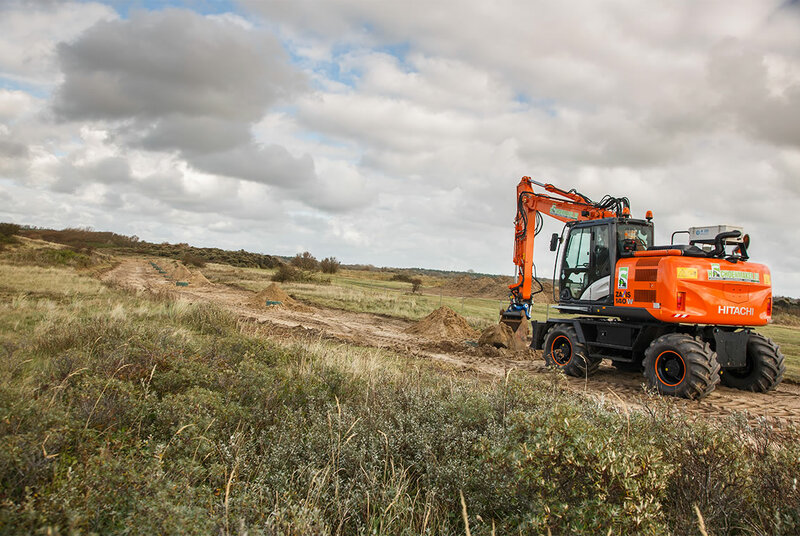 Which Zaxis machines does your fleet contain at the moment? 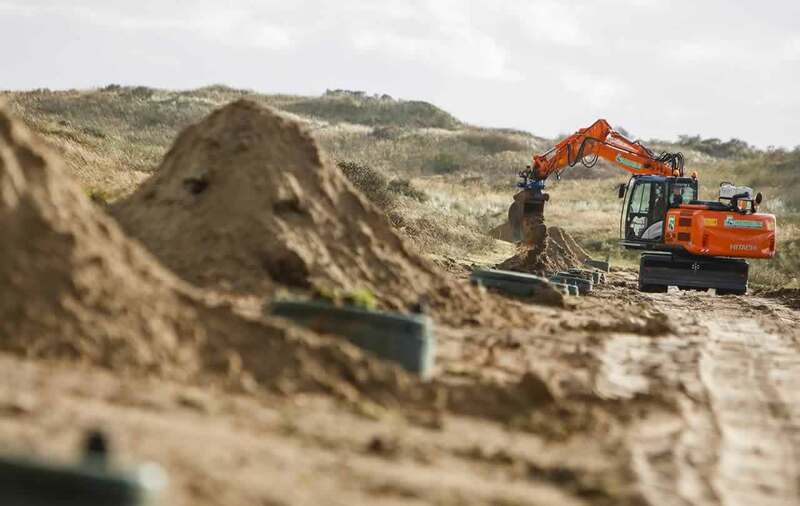 We’ve invested in a ZX130W and ZX160W, and recently bought the ZX140W‑5. 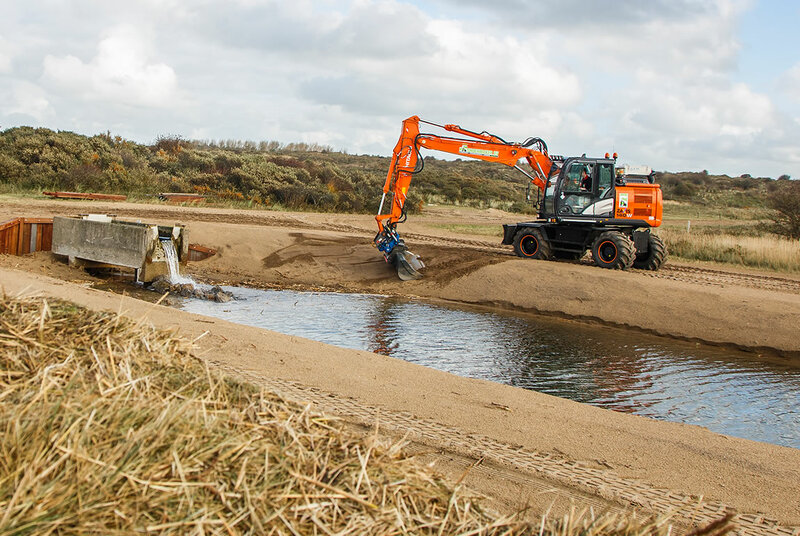 We now have a total of eight Zaxis excavators. 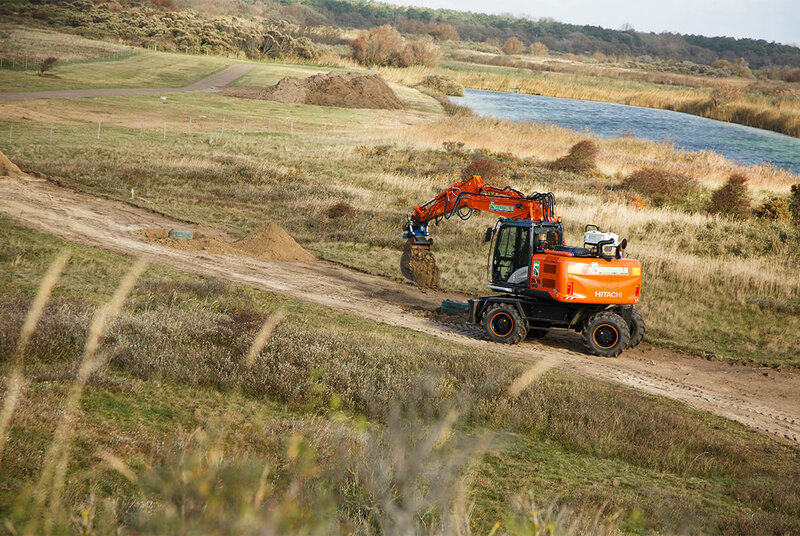 Why do you buy Hitachi excavators? Hitachi is a strong brand and the quality is excellent. For example, the ZX130W has 11,000 hours and the ZX160W 8,500, and we’ve only ever had to change the oil and filters. 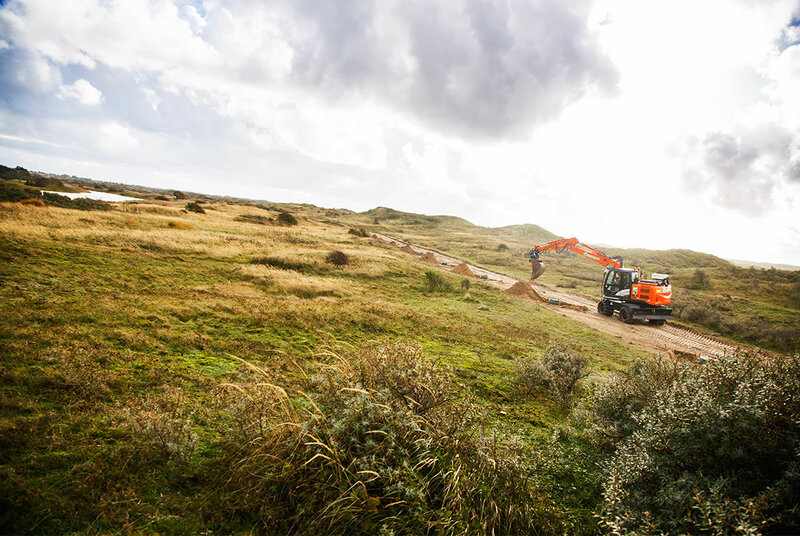 Why do you invest in Zaxis wheeled excavators? The running costs are low and they are ultra-reliable. 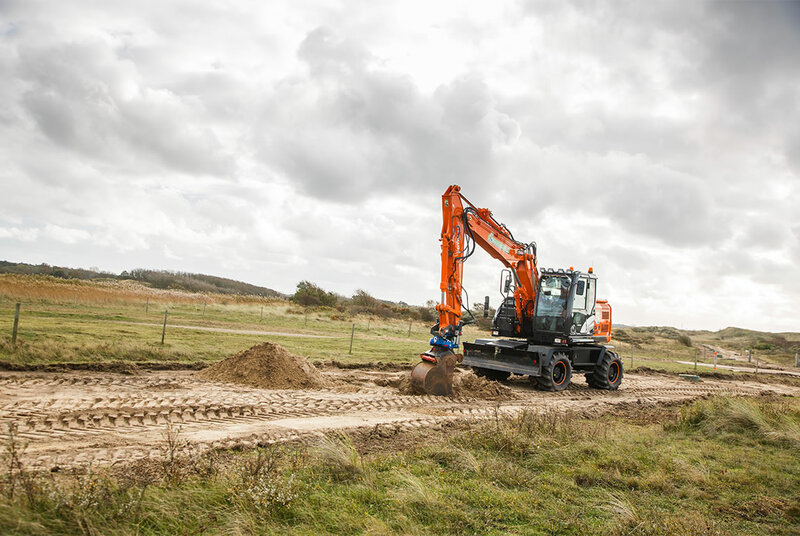 They are also incredibly versatile – they can go anywhere and do anything with a wide range of attachments. How does the new ZX140W‑5 compare? 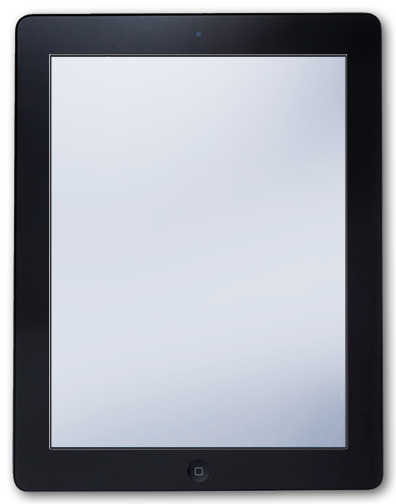 The ZX140W‑5 is a beautiful machine and we have tailored the specification to meet our requirements. 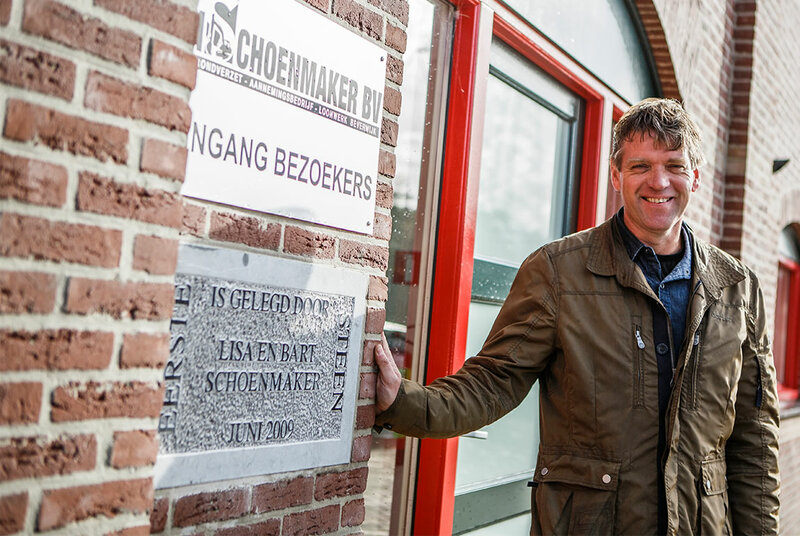 It is really smooth and fast, and Niels (the operator) loves the level of comfort in the cab.